Aprilia RSV1000R Exhausts Manufactured by SP Engineering in Stainless Steel. 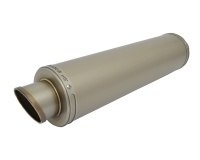 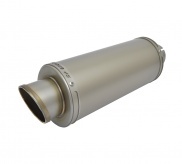 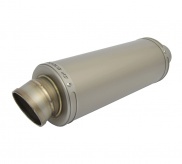 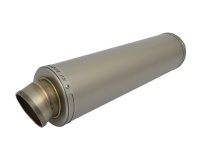 RSV1000R Exhausts are available with a choice of Outlets, Finishes and Sizes. 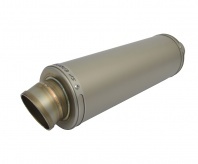 Round and Oval - Polished or Brushed Stainless, Powder Coated Black and Plain or Coloured Titanium in 250mm, 300mm or 380mm Sleeve Lengths.